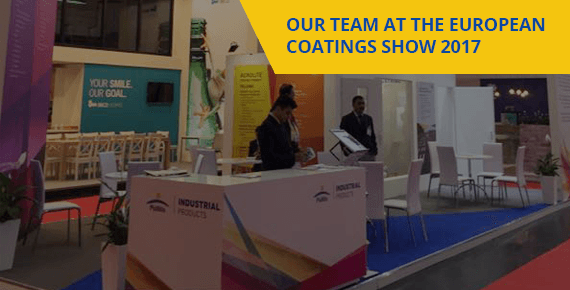 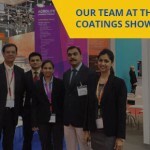 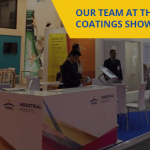 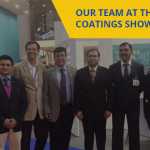 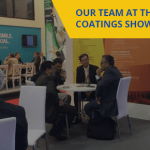 Since its premiere under the name of “Farbe und Lack” in 1991, this show has developed into today’s biggest and most important event in the world for the coatings industry. 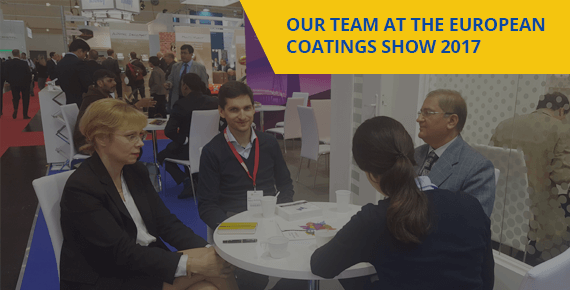 Since its premiere under the name of “Farbe und Lack” in 1991, the European Coatings Show has developed into today’s biggest and most important event in the world for the coatings industry. 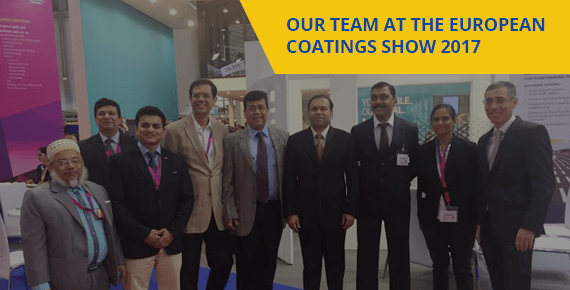 The event set new records in 2015 with 1.024 exhibitors – 6,4% growth. 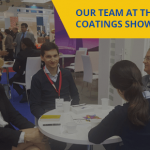 The very large international share of 66% for exhibitors and 62% for visitors also emphasizes the importance of the European Coatings Show as the world’s leading exhibition. 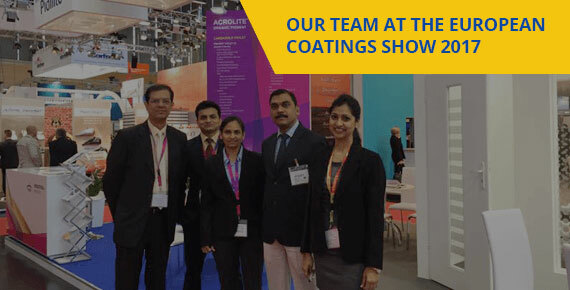 98 % of the exhibitors reached their most important target groups. 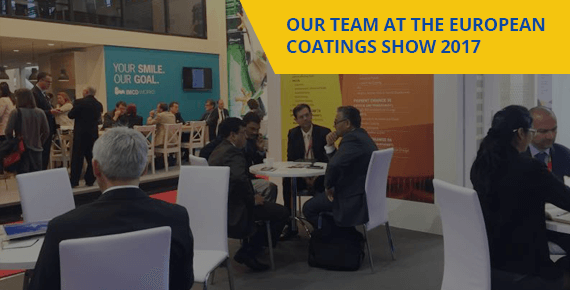 90 % expected noticeable follow-up business.